Please be advised, the following images may be upsetting for some electric car and more so Tesla fans. But there is no way around it, the Model 3 trunk exhibits a design flaw, and you know, if it rains it pours, and indeed no over the air update is ever going to solve this. EV advocate Bjørn Nyland posted below video that our colleagues at Inside EVs carefully collected. So this is what happens – inevitably – when you open the trunk of your Tesla Model 3 when it rains. 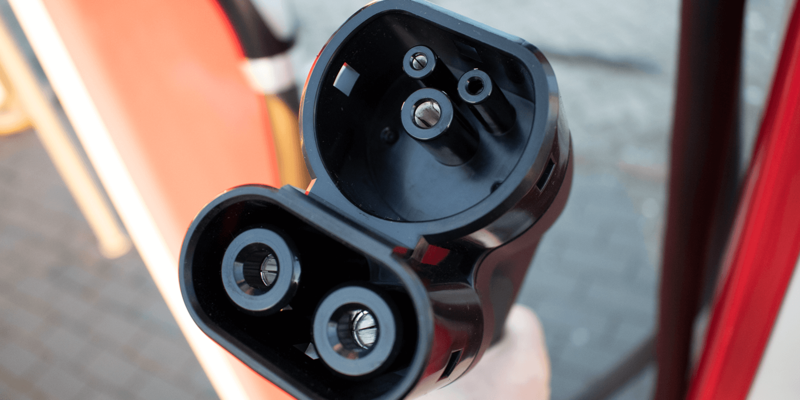 In our video channel, however, we have better news: the first Superchargers boasting a CCS connector have arrived in Germany, and electrive.net reporter Daniel Bönninghausen went to take a look. Nevermind the German language; the images should be self-explanatory. Still a little background: Tesla had recently begun producing the Model 3 for the European market, thus incorporating CCS connectivity reportedly. Also, the Superchargers will gradually be upgraded to provide for electric cars using the predominant fast-charging standard of Europe (we reported). Tesla plans to start deliveries of the Model 3 in Europe next month. The electric car has just undergone homologation and may now be sold on the continent indeed. Currently, the company’s voluntary dataset of orders placed in Europe indicates over 15,700 Tesla Model 3, including over 4,900 in Norway and almost 3,000 in Germany. New Tesla drivers should note though that the electric vehicle maker has upped the ante by increasing the prices for the use of their fast-charging network reportedly. The payment model for charging with Tesla will now either be conducted per kWh used at the Supercharger stations, or per minute in markets “that don’t allow direct electricity sales,” a statement reads.